This safety belt was designed exclusively for our Fusion and installs securely onto the seat rails via the existing upholstery screws. 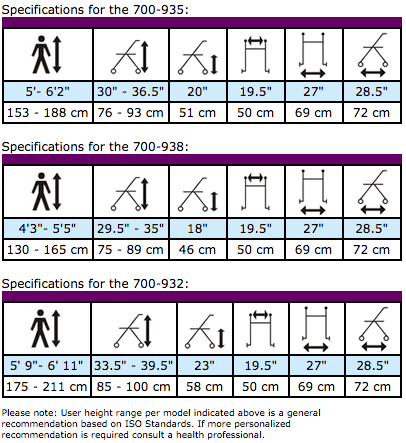 This is the same sturdy method of installation used on all our other transport chairs. ADP Listed: Cat. 3 #AA0000694. US Patent : 7,540,527 & Patents Pending. for support in either mode! Lightweight frame designed for superior stability. Easy to fold & store by the pull of a strap. Comfort-Grip indoor/outdoor 8″ wheels are non-marring. Allows the user to control wheel speed by applying tension to the rear wheels. 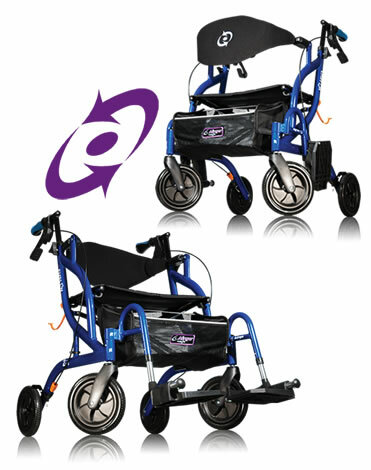 Allows you to easily attach a cane to your side-fold rollator. Stay hydrated while walking with this convenient cup holder. 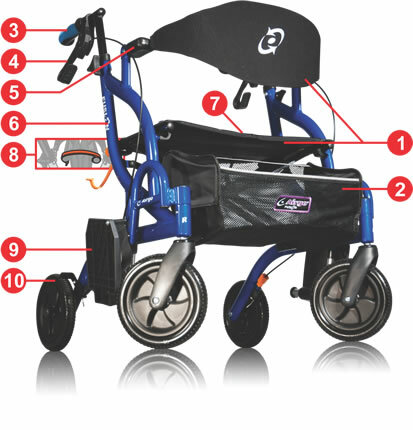 Makes it easier to lift your rollator over curbs and sidewalks. Rechargeable LEDs feature 20 Lumens of power, allowing you to be safely seen at night. Installs securely using existing seat screws for added safety.